You work to keep your teeth and gums as healthy as possible, but you think your at-home oral hygiene techniques could improve. 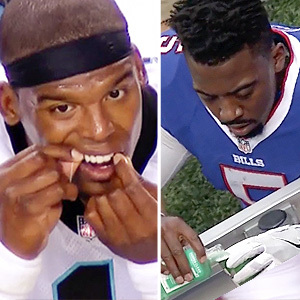 So, what is the best way to brush and floss? And how often should you see your dentist in Redlands, CA? Dr. Brenna Hamrick-Stotts and her professional team encourage their patients in proper oral care. Read the details here on how to keep your teeth and gums their brightest and healthiest for years to come. Yes, you have to do both because your toothbrush simply misses some areas of your mouth. 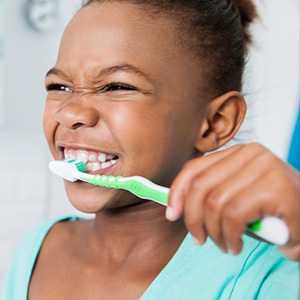 The American Dental Association (ADA) says use a soft brush and fluoride toothpaste twice daily and floss once. What's the aim? 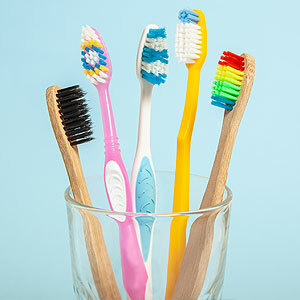 Of course, fresh breath and white teeth are important aesthetic considerations, but more importantly, brushing and flossing removes bacteria-laden plaque, a sticky residue left over from what we eat and drink. Plaque hardens into tartar when not removed, and resulting cavities and gum disease lead to tooth loss. What's the best way to brush and floss? Well, be consistent and thorough. The ADA says spend two minutes brushing and at least that much (or more) for flossing. Supervise your children until they have the dexterity and discipline to floss and brush themselves. 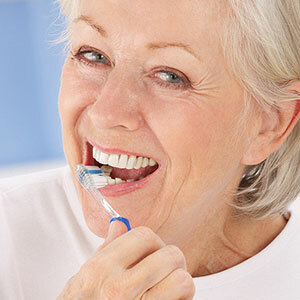 Your Redlands dentists asks to see all her patients--whatever their age--every six months so she can perform a complete oral examination. Accompanying the exam is a hygienic cleaning during which your hygienist gently scales your teeth. This treatment removes that toxic plaque and tartar from tooth surfaces, in between teeth and at the gum line. Additionally, your hygienist uses a mildly abrasive toothpaste to polish your teeth to a gleaming finish. To learn the best oral hygiene techniques, ask your dental hygienist for tips. She'll be happy to show you and to recommend the tools well-suited to your smile. Preventive care lies at the heart of dentistry. Dr. Hamrick-Stotts and her team strive to provide the state of the art in-office care in Redlands, CA and want the best possible relationships with their patients. If you have questions or concerns about your oral health and how to make it thrive, call for an appointment: (909) 793-9711.